Update your 'Kit list' – How Can We Help? We don't require the details of your bikes and kit for you to take out a policy, but it can help to add them to your account. 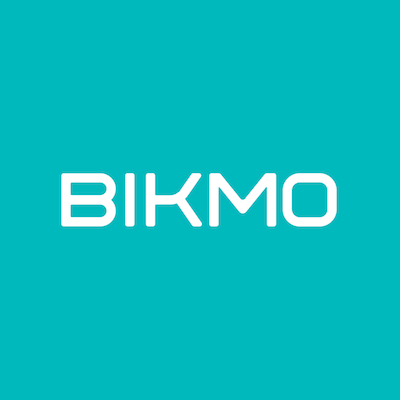 You can add bikes, components, accessories and clothing to your Bikmo account, along with photos, receipts, or any documents which can prove ownership of your bikes and kit. A small amount of effort upfront in uploading this information will make your life easier in the event you need to make a claim, as your claims handler will already have all of your information. It’s simple to do and shouldn’t take long. Plus, if you lose your receipt then you don’t have to worry! Your policies are show here, including their current status. Choose the policy that you are wanting to update the card details for and click 'Manage policy'. This will take you into that specific policy where, in addition to being able to access more detail and policy documents, you will be presented have various options for making changes. If you upload multiple images to each item, please be aware that only one will show in your account.